Recently my husband and I have really been into homemade food. Since it’s s difficult and sometimes very expensive to buy some of our favorite foods here in Jakarta we have been experimenting with different recipes. We now make our own yogurt, dill pickles, granola and cured salmon. 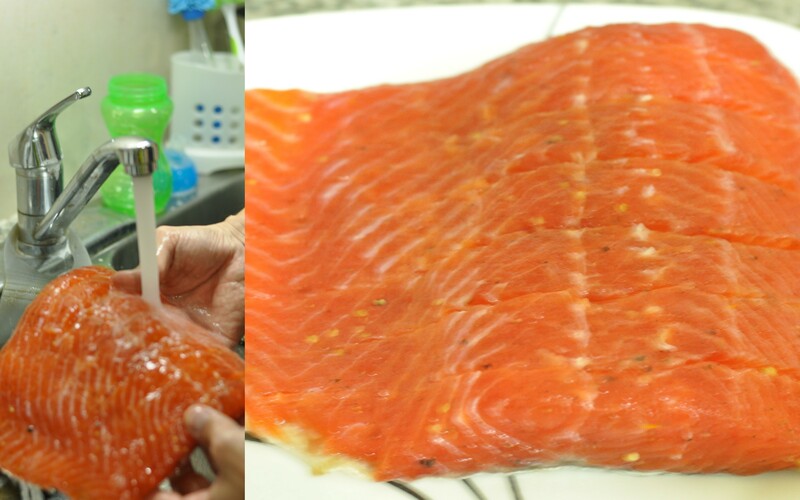 We took a fish preparation class together and that’s where we learned to cure our own salmon. I was a bit hesitant at first to try to prepare it ourselves but it turned out very good and it was so easy to make! 1. Grind spices. Then mix all ingredients to make curing mix. 2. Score the fish – with the filet in front of you, make 1/2 inch deep cuts about 2 inches apart, perpendicular to the long side of the filet. (Make sure all scales all been removed) 3. Put half of the curing mix under the filet (on a sheet pan), with skin down, then cover with remaining curing mix. 4. Let filet cure in a refrigerator for 2-3 days. When ready, remove the filet from the cure mix, rinse with water, then cut thin slices at an angle, starting from the tail end. Give it a try! Trust me, you won’t go back to the store-bought type! That looks excellent. A friend tried doing a similar thing but he salted and herbed it. He then put a weight on top to help the cure. 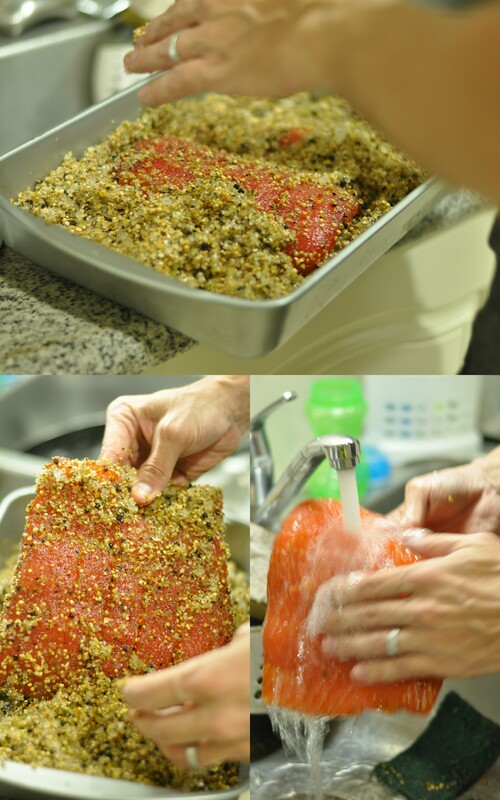 However, he put too much weight and squashed the salmon into a paper thin mess. 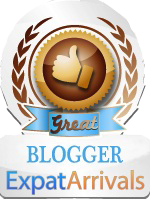 Yours looks excellent. Hi Conor, you should try it. It’s super easy! No weight is necessary it shrinks considerably after being in the fridge for a few days. Happy cooking! 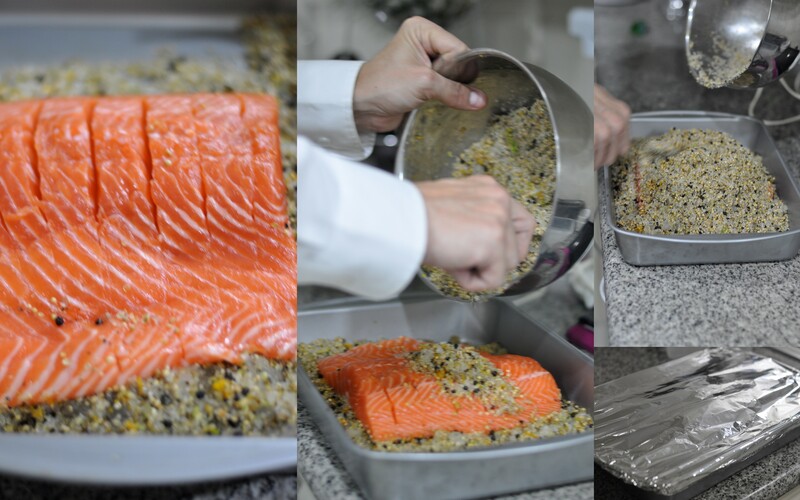 I love Gravlax with dill but this recipe looks even better! Hi! I have to try the dill recipe! This one is pretty easy and it turns out really good! Happy cooking!